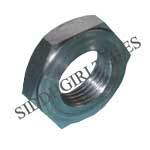 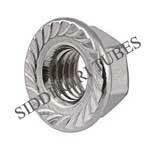 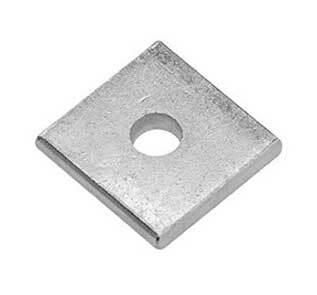 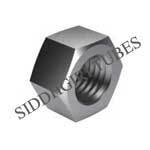 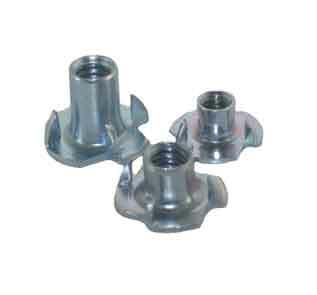 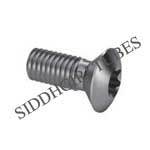 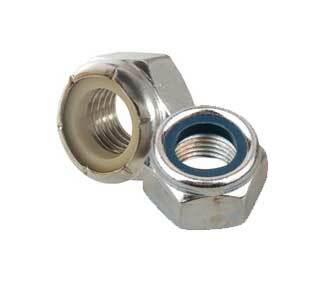 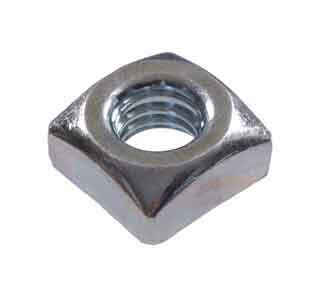 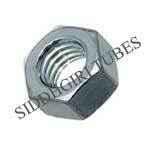 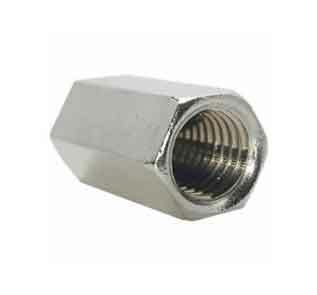 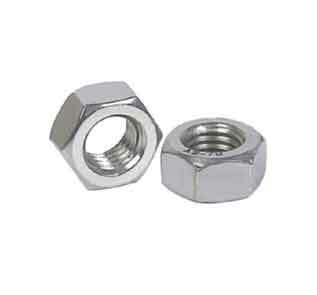 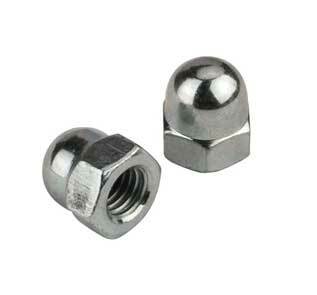 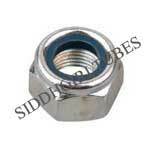 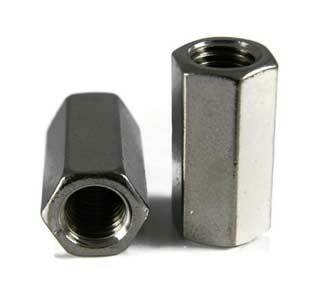 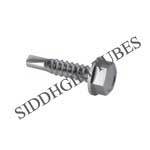 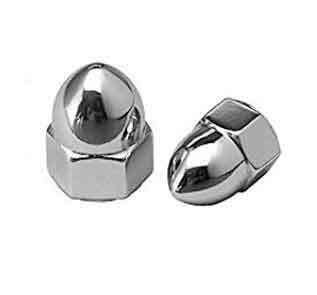 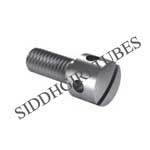 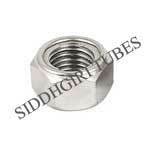 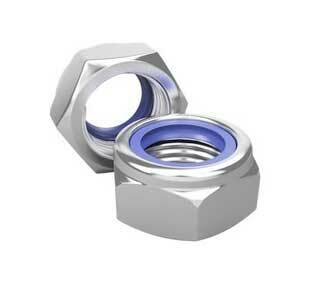 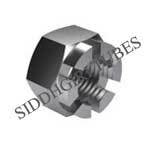 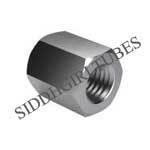 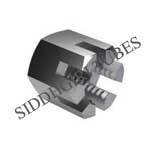 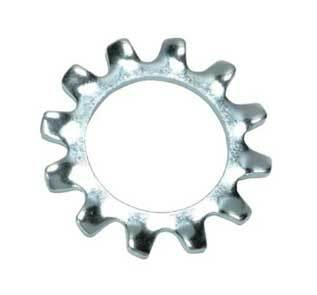 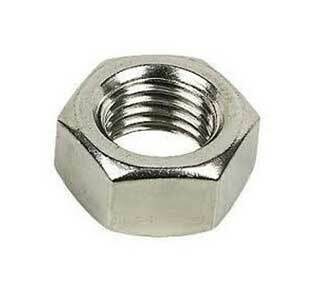 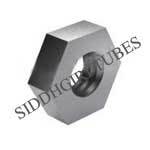 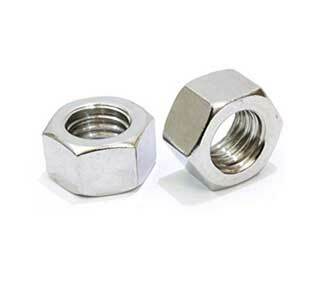 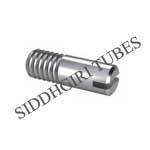 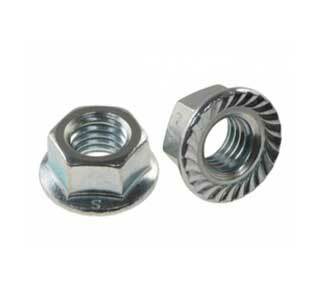 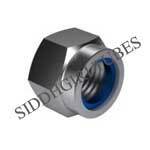 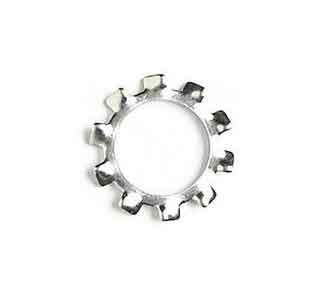 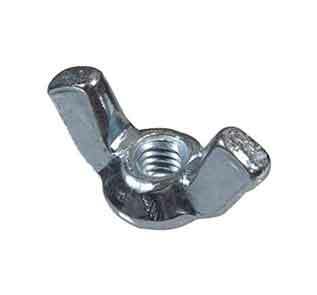 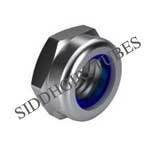 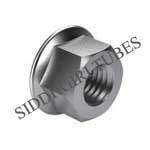 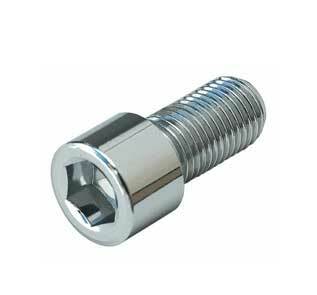 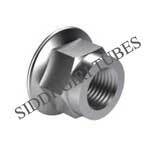 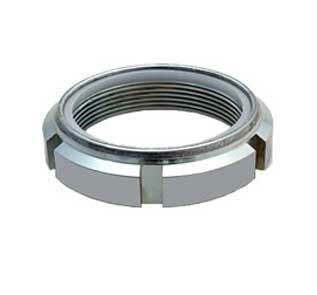 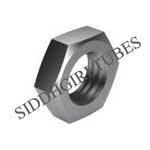 316H SS stud bolts and hex nuts manufacturer in India. 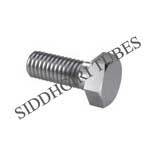 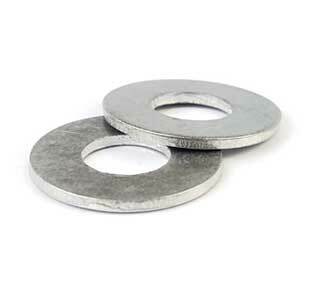 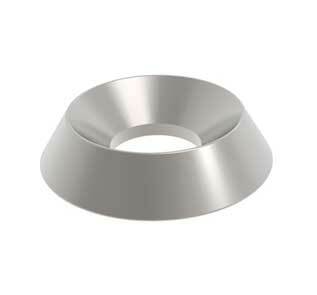 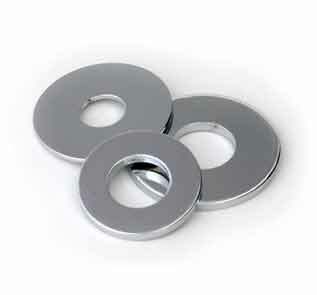 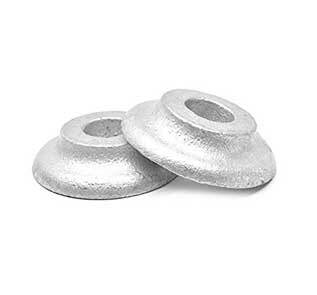 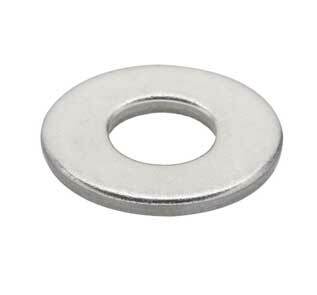 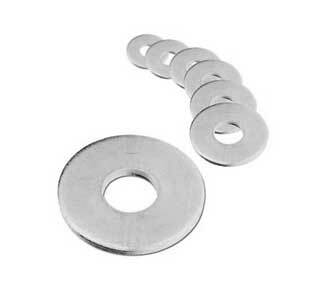 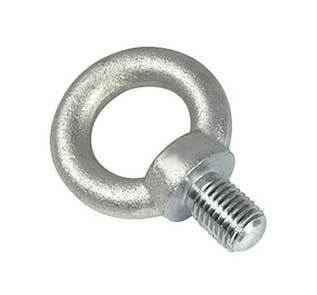 ASTM / ASME - A/ SA 193 / 193 Stainless Steel Fasteners eye bolts, hex nuts and machined washers Exporter in Mumbai, India. 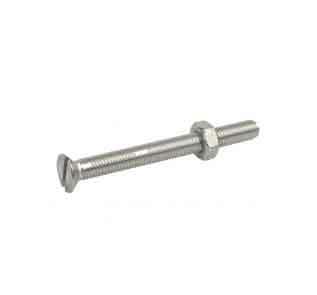 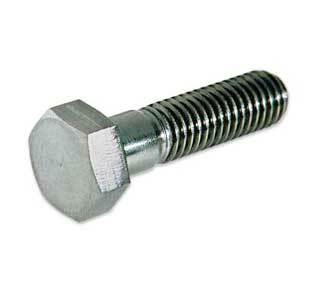 DIN 1.4401 / 1.4404 / 1.4571 flange bolts, Double Ended Stud, Plow bolt, countersunk slotted screw. 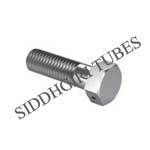 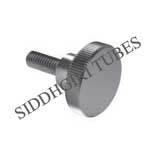 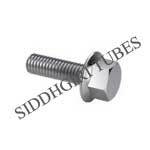 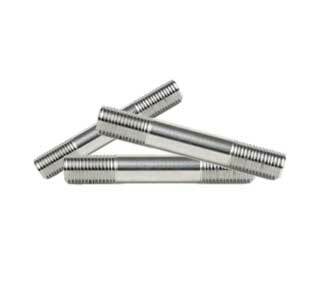 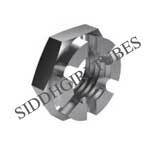 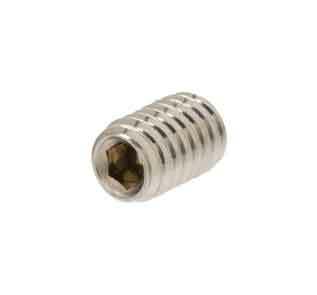 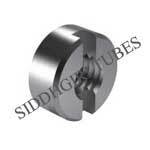 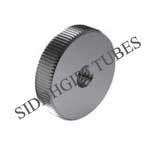 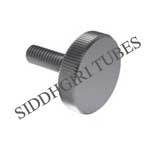 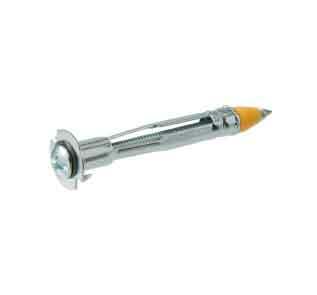 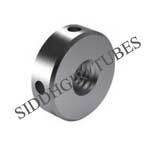 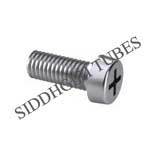 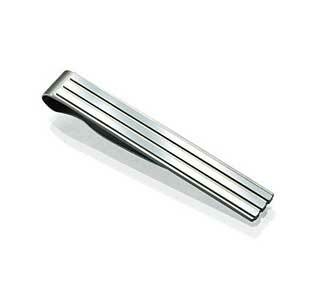 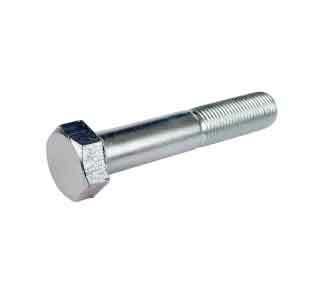 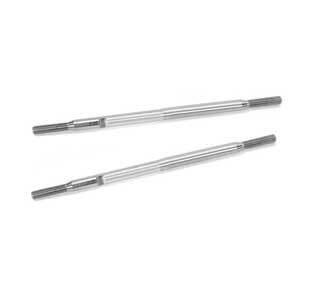 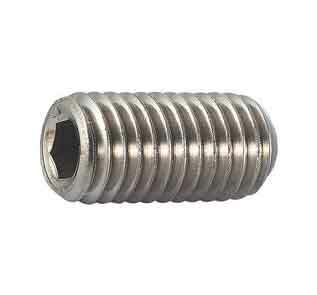 316Ti threaded rods best price in India. 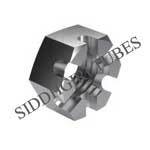 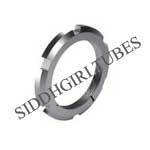 SIDDHGIRI tubes is one of the known High strength 316 stainless steel manufacturer and supplier in India, where the prime attributes of these products are corrosion resistance and thus it is immensely used in most of the industries. 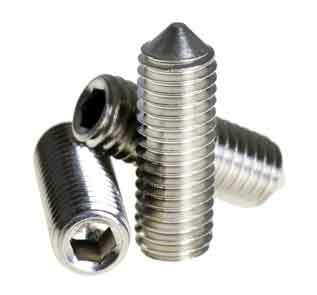 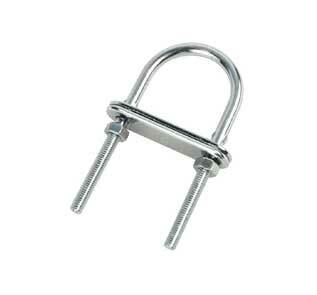 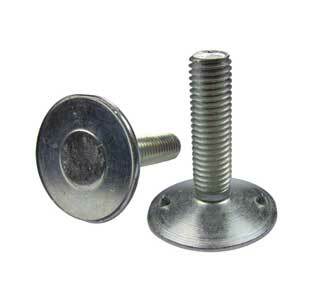 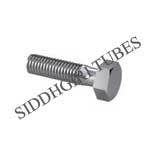 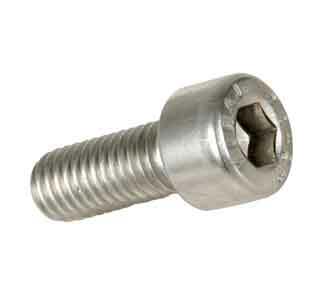 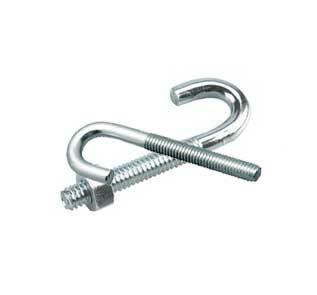 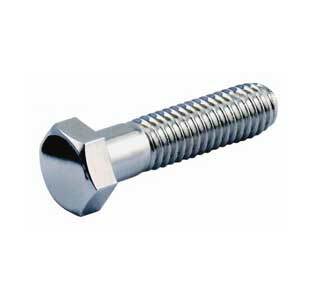 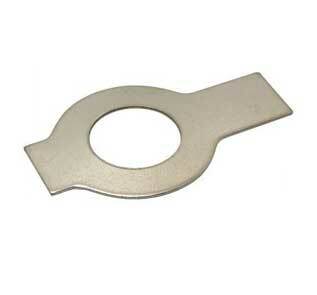 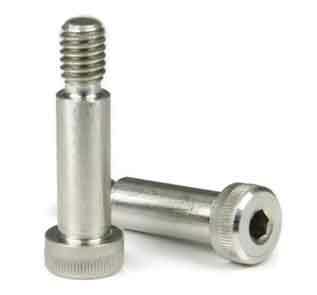 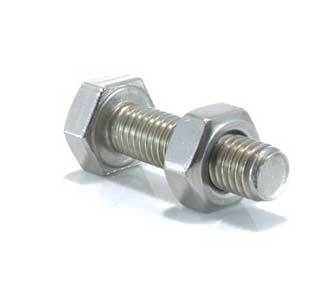 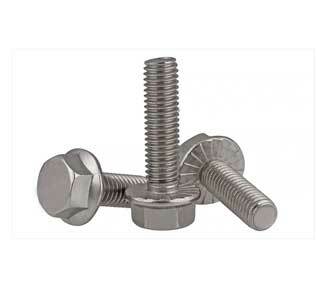 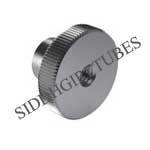 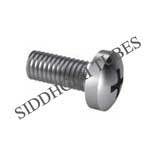 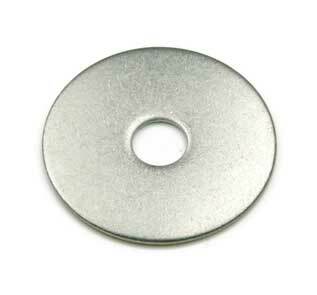 You can buy Stainless Steel Bolts at reasonable price from us at anytime and anywhere. 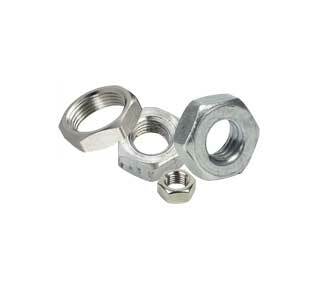 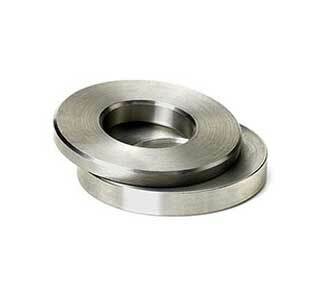 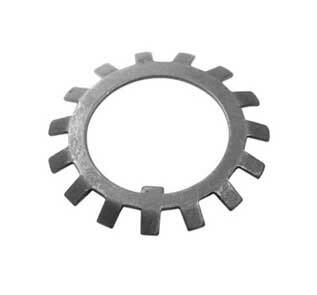 316H SS hex nuts and bolts are generally used in food preparation machinery mainly in chloride atmospheres. 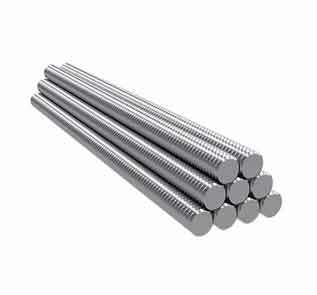 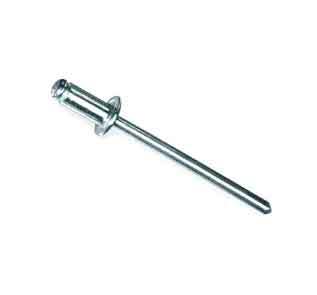 SS 316 heavy Hex Bolts is an austenitic nickel-chromium alloy comprising of molybdenum. 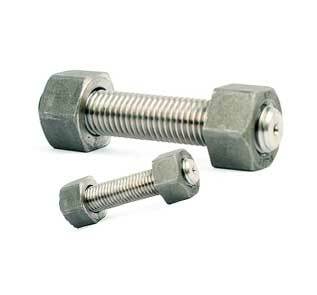 SS 316H set / Allen Cap Screws are ideal steel for the usage in marine atmospheres for the reason that of its better resistance to pitting corrosion than any other steel grades. 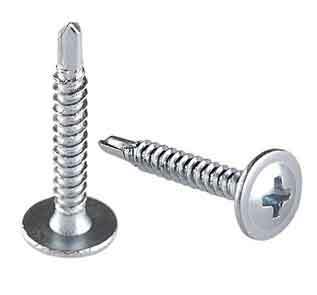 SS UNS S31609 Hex Screws is generally used in Architectural paneling, Laboratory equipment, railings and trim, chemical containers, Boat fittings, and so on. 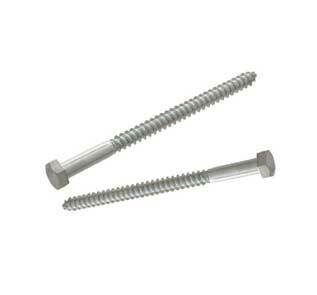 SS 316 Fasteners stud bolts repels atmospheric corrosion, and at the same time, temperately reducing and oxidizing atmospheres. 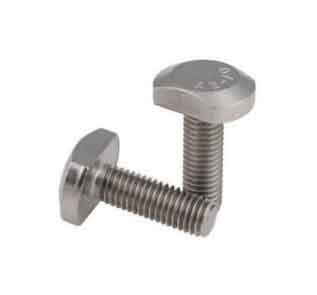 316 Stainless Steel Fasteners are a superior carbon variation of SS 316 making the alloy more appropriate for the usage in functions where high temp are in attendance. 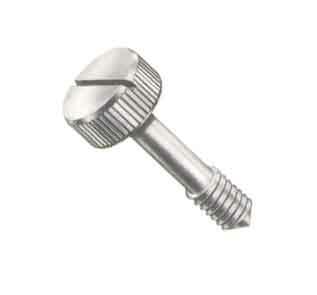 Stainless Steel UNS S31603 Countersunk Slotted Screws is generally used in Marine applications, Pharmaceuticals, etc. 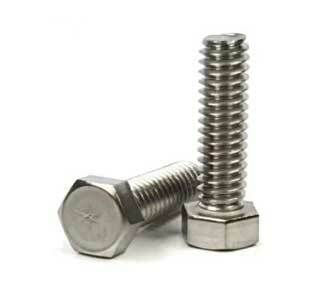 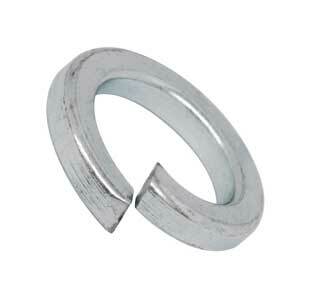 SS DIN 1.4401 / 1.4404 / 1.4571 Stud Bolts have tensile strength and rupture at soaring temp. 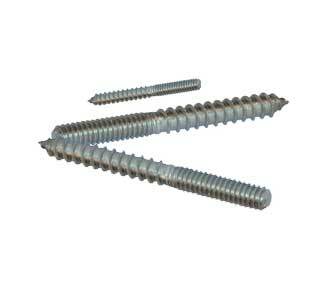 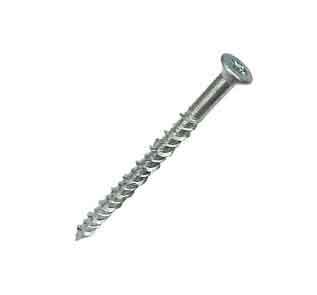 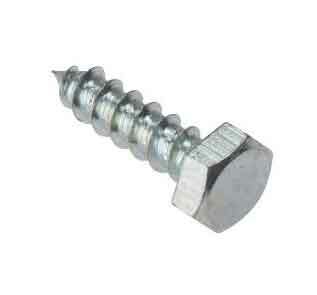 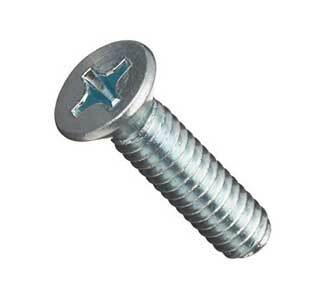 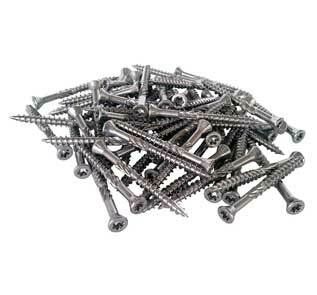 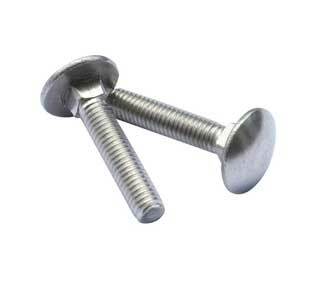 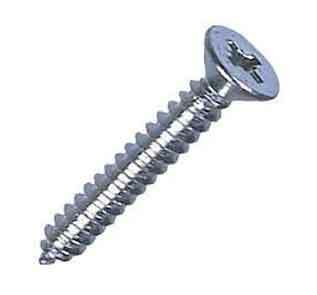 SS 316L Allen Cap Screws is the lower version of carbon of SS 316 and is thus resistant from sensitization. 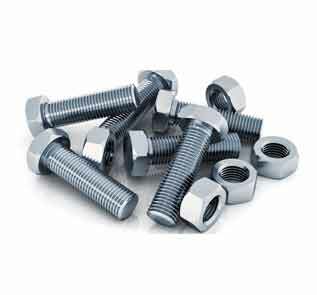 SS 316L stud bolts nuts, 316Ti screws are generally used in Heat exchangers, Pulp & Paper Equipment, Propeller shafts, and more. 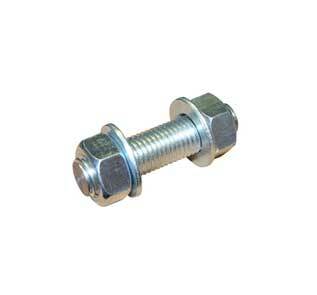 SS 316Ti Round Bolts provides stress-rupture, tensile potency and higher creep at high temp. 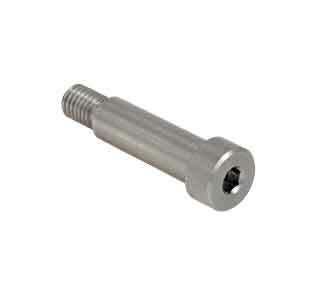 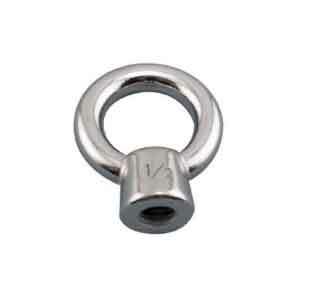 SS 316Ti square Head Bolts includes a small quantity of titanium that is characteristically merely around 0.5% only. 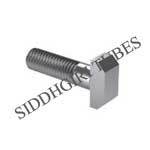 Trader of SS UNS S31600 / S31603 / S31609 / S31635 Hex Screw head bolts, self locking nuts, tie bar, countersunk & punched washer in Mumbai, India. Best quality flexible DIN 933 grub screws, DIN 935 Nuts Nylon Insert Nut and U bolts available in the market.